Bernie Graham, Director of Mental Health Support Training and Consultancy Ltd, was the first Mental Health First Aid (MHFA) trainer actively delivering the training in England from March 2007 and recently achieved his 150th delivery of the 2-day course with the Filton Bank team. 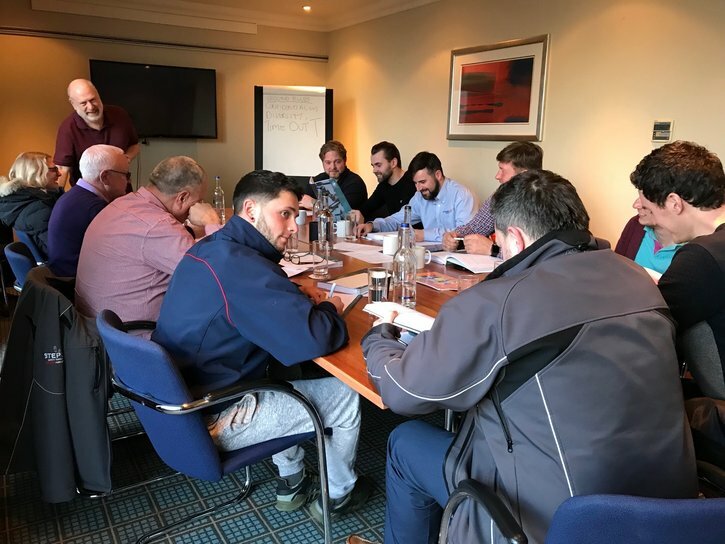 A large number of Bernie’s courses have been run for the VINCI Construction UK team as part of our commitment to promoting the importance of mental wellbeing. They help staff identify common symptoms and learn how to signpost people towards the support that is right for them. "Very informative and thought provoking course. Everyone should do this!" Congratulations to Bernie for this achievement and to the team for undertaking the course and becoming part of the route towards support for colleagues.